With the rapidly approaching new year, there comes the question of New Year’s Resolutions. Are they to be made or ignored? Many physicians use them to refocus their efforts on meaningful initiatives. 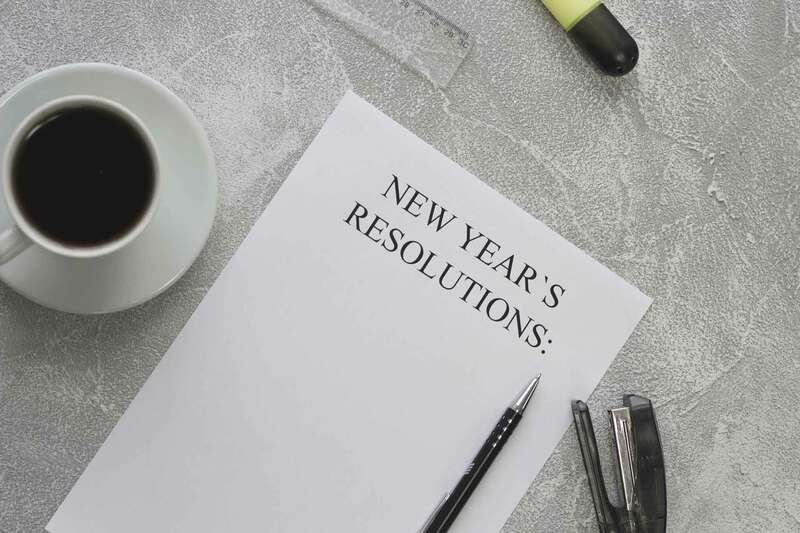 Under the guise of a new year’s resolution, some clinicians take the opportunity to remind influencers and stakeholders of efforts that need to be redoubled for the benefit of patients and patient care. We jumped into the online stream of discussion and this is what we found trending. Here’s what some of your colleagues are focusing on for the new year. Some call it creating “happy patients,” others want to improve “patient experience,” and yet others mention “patient satisfaction.” Regardless of the term you use, communicating with patients in order to improve their care, compliance, and satisfaction is a worthy goal. It includes ensuring that office functions like scheduling are streamlined to make it easy for patients to get in the door. It includes insurance verification so that staff can communicate financial responsibilities to patients and engage them at the outset. At the core, it includes the all-important physician-patient communication so that patients feel they have time with a physician who listens and understands them. Patient communication is the result of a comprehensive audit of the practice to ensure it is patient-centric. It’s a matter of good health. Edward C. Chao, DO, associate clinical professor of medicine, University of California, San Diego, VA San Diego Healthcare System. Omar S. Khokhar, MD, staff gastroenterologist, OSF St Joseph Medical Center (Bloomington, IL). A resounding wish from physicians in all corners of healthcare is to rope in the unwieldy EHR system and make it work for, instead of against, physicians. It requires too many keystrokes, can make data mining difficult and instead of increasing physician-patient face time it detracts from it. Physicians are making their own resolutions to push for improvements in the system to make it more functional so it supports quality patient care and safety. Other physicians have increased implementation of telehealth on their new year’s resolution list. It can increase access and reduce healthcare costs as it prevents costly emergency room visits and improves care. Patients in rural areas, those with chronic health conditions, the disabled and the housebound are all benefitting from telemedicine. Many systems are finding that telemedicine is reducing wait times in the ER and extending care to those who may not follow-up as they should, including those with mental health and substance abuse issues. 86% of physicians say that telehealth, including the use of mobile apps will play a major role in managing patient care over the next five years. Russell Russo, MD, sports medicine-trained orthopedic surgeon, Orthopedic Center for Sports Medicine (New Orleans, LA). The lack of a work-life balance is often the one thing that tips the scale for physicians. It can be a source of dissatisfaction with one’s chosen career. It is also a resolution that many physicians want to make for the new year. It can take the form of a wish to breathe more, creating the time to meditate, or the expression of making the world “kinder and gentler”. No matter how it is articulated, the sentiment and the desire is the same; to reconnect with loved ones and maintain essential human bonds. The old adage is that new year’s resolutions are made to be broken. In the case of patient care, technology and work/life balance we would argue that these resolutions are made to be reinforced, promoted and supported by a broad network. They are resolutions that are worthy of success and that benefit the individual as much as they benefit the whole. When asked about new year’s resolutions, one physician had a healthy and realistic point of view.